X in a variety of vintage glamour looks styled by Lisa Katnic. 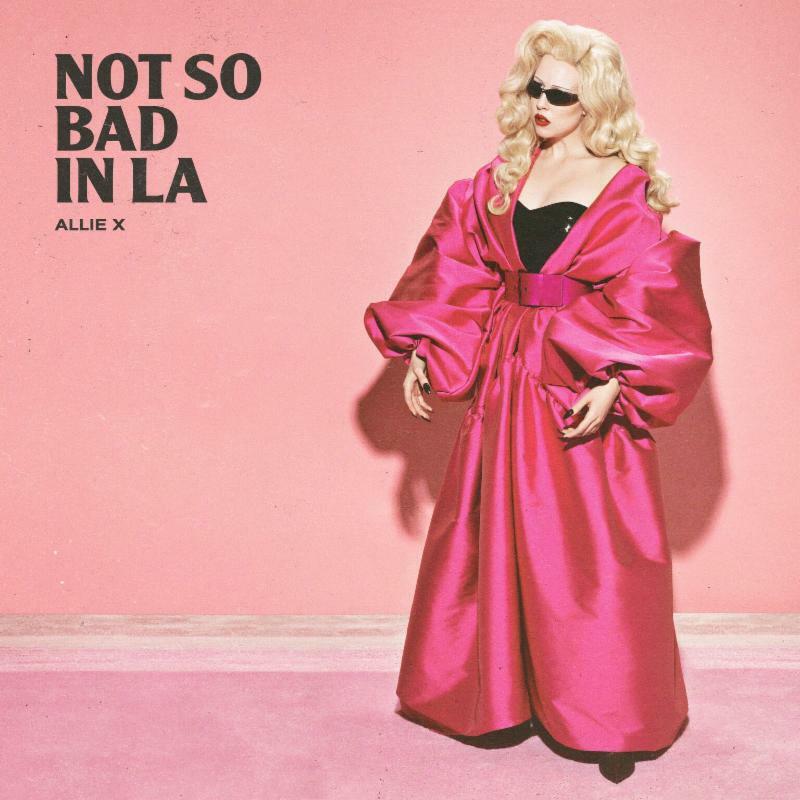 This entry was posted in ALLIE X, Press Releases. Bookmark the permalink.